Glee's Cory Monteith was found dead in a Vancouver hotel room on Saturday, Vancouver police confirmed. He was 31. Monteith was staying at the Fairmont Pacific Rim hotel when he missed his check out time, police said in a press conference on Saturday night. The actor checked in July 6 and was scheduled to stay until Saturday when he neglected to check out. Staff were sent to his hotel room and discovered Monteith, who had been dead for several hours. Police also reported no signs of foul play and the cause of death wasn't immediately apparent. An autopsy is scheduled for Monday. 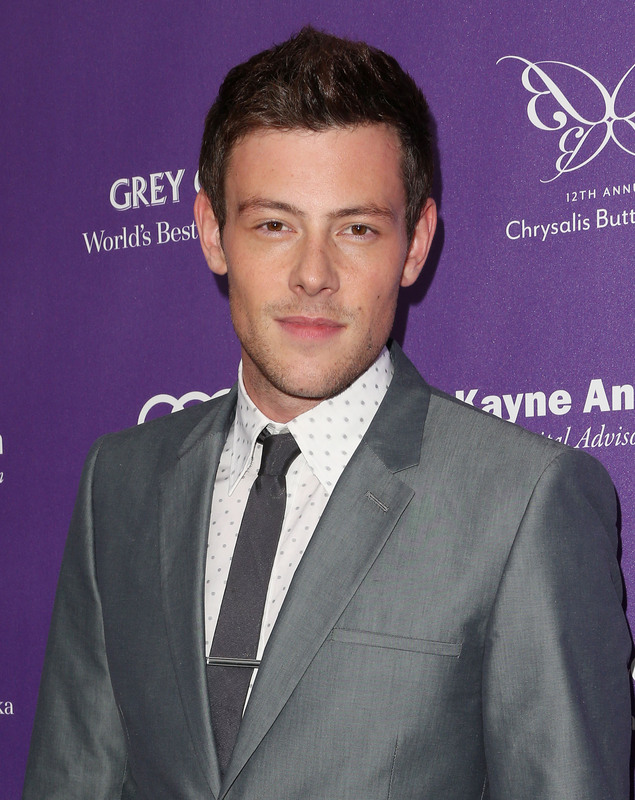 Monteith, who played Finn on Glee, entered rehab in March for substance addiction and left a month later. The actor had been open about his struggle with drug abuse. In 2011, he told Parade about his rough childhood and first stint in rehab at age 19. “I’m lucky on so many counts—I’m lucky to be alive,” he told the magazine at the time.